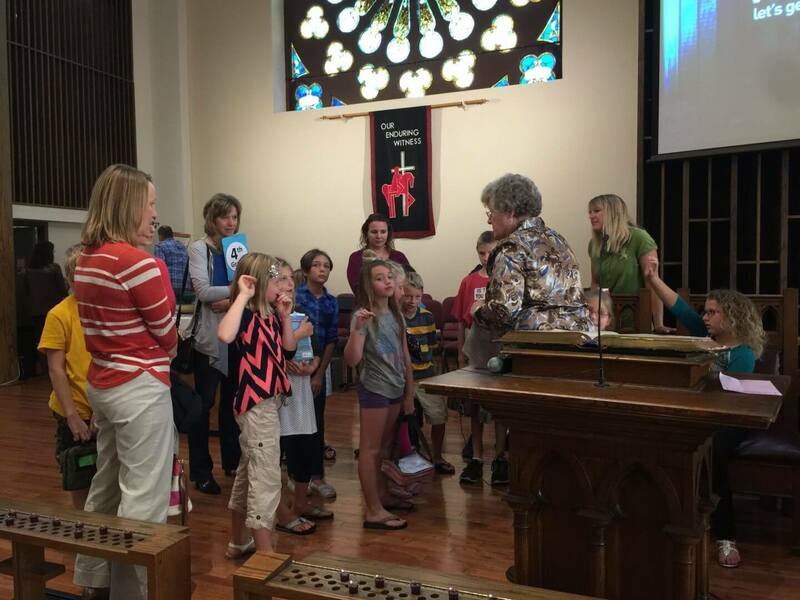 Thanks to all of the volunteers who made the 175th Anniversary Sunday School tour a success! The kids loved learning about the history of our church! 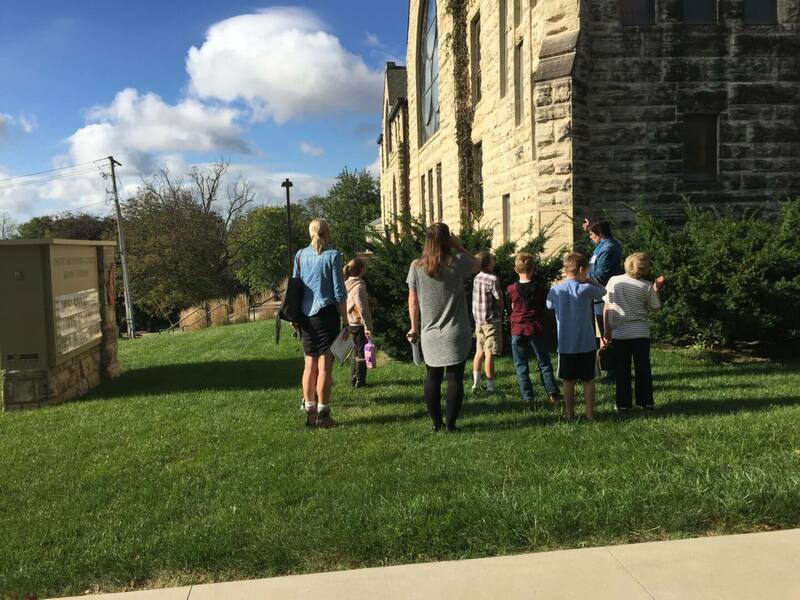 The tour was on Sunday October 2nd and highlighted several areas of our church that are special because they have lasted so long as a part of our history. Each group moved from area to area with the help of their teachers and shepherds and it was enjoyed by all.